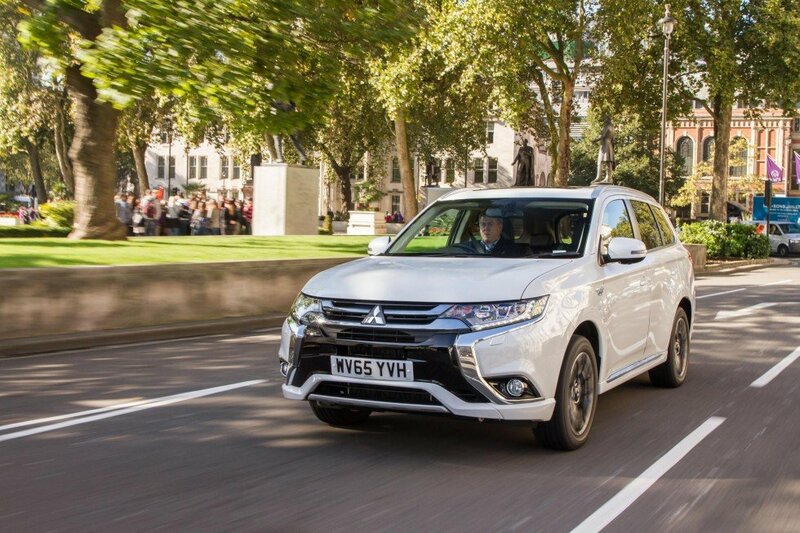 A new joint venture formed by some of the biggest names in the car industry has come to a formal agreement over the creation of new ultra-fast, high-power electric car charging infrastructure. The BMW Group, Daimler AG, Ford and Volkswagen along with its Audi and Porsche marques have signed a Memorandum of Understanding to collaborate and create the brand-independent network of charging points, which will be placed along major European highways. 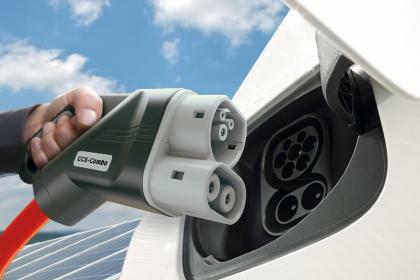 The network will use the Combined Charging System (CCS) standard, which uses both AC and DC connectors. In the future, these systems will be capable of charging cars at 350kW. For comparison’s sake, a Tesla Supercharger is a DC system and provides up to 120kW of power per car. 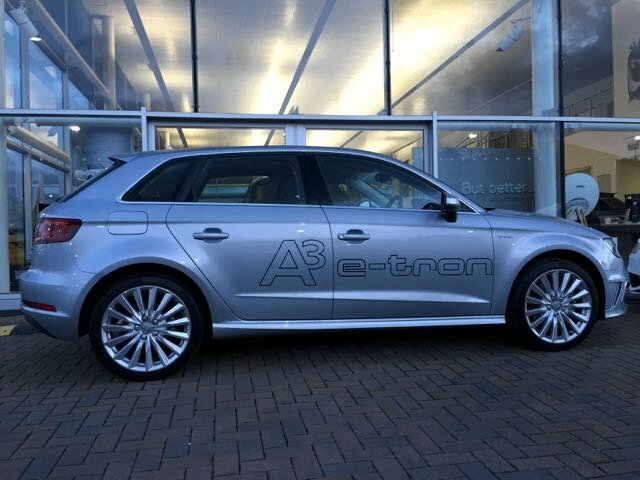 As such, the new group promises that its network will be ‘significantly faster’ than the most powerful charging points found on the road networks today, and cars using them will charge in a fraction of the time. The build up is set to start at some point in 2017 and 400 locations have been earmarked. However, it’s promised that motorists will have access to thousands of these new charging points by the end of the decade. 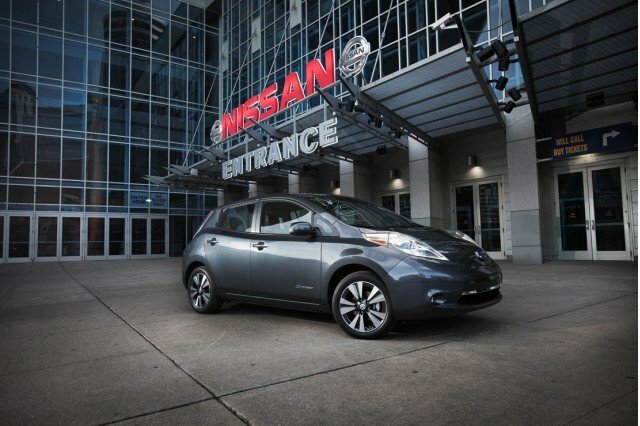 Having the infrastructure in place by 2020 would coincide nicely with the electric car plans many of these manufacturers have up their sleeves. Earlier this year at the Paris Motor Show, Mercedes unveiled its new EQ sub-brand, which will be the front for a new range of dedicated electric vehicles. The first model is expected in 2019, and the EQ range will be ten models strong by 2025. Similarly, Volkswagen previewed a series of purpose-built EVs at the Paris show with the ID concept. VW’s new electric car is expected in 2020. 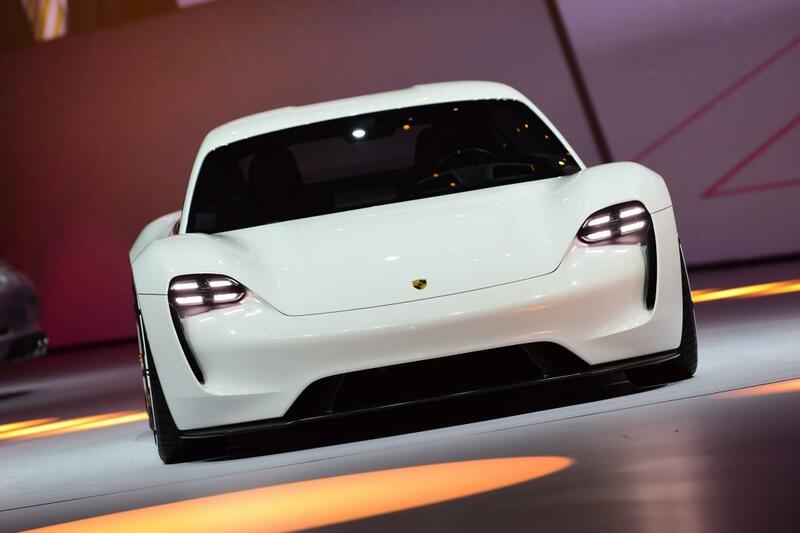 Porsche will have an EV on the market by 2020 as well, in the form of the production version of its Mission E concept from the 2015 Frankfurt Motor Show. 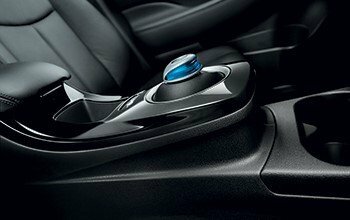 The six carmakers will all be equal partners in the new venture, and will encourage other manufacturers to participate in the new network. We see this as a direct strike at the Tesla network and perceived sales advantage of Tesla.